Daniele Schillaci said it's logical to see the EV technology used in the new Leaf model carried over to SUV crossovers in the future. YOKOHAMA, Japan -- Nissan Motor Co. considers new electric vehicle competitors positive for the market because it is an opportunity to "democratize" the environment-friendly vehicles, an executive vice president said. 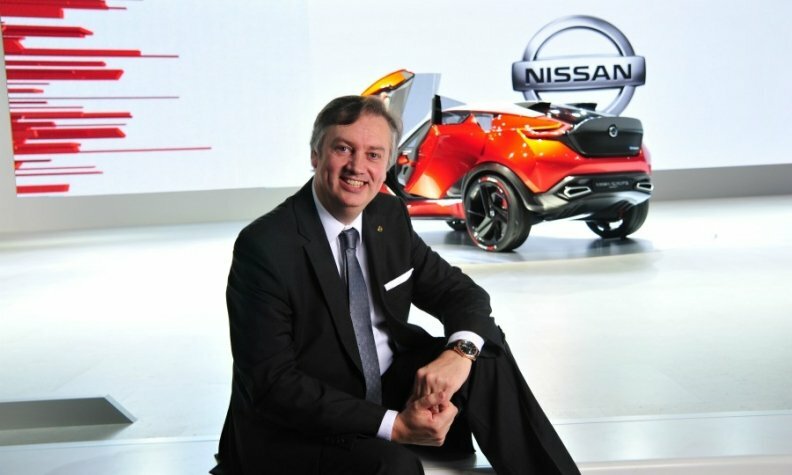 Daniele Schillaci, head global sales and marketing who also oversees Nissan's EV business, also told reporters it was logical to see the EV technology used in the new Leaf model carried over to SUV crossovers in the future. He did not elaborate on the timing of other EV models. Nissan this week launched the latest version of its Leaf electric car, facing stiff competition from the Chevy Bolt and Tesla's recently launched Model 3.